Urban Interactive Studios have replaced CiviComment with its new product Konveio. Konveio provides advanced tools for turning PDF documents into social documents for online community engagement. 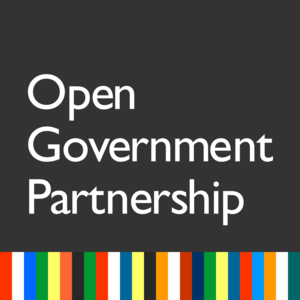 The Open Government Partnership (OGP) works with governments of more than 70 countries to strengthen their commitment to transparency, anti-corruption, citizen empowerment and responsive governance. 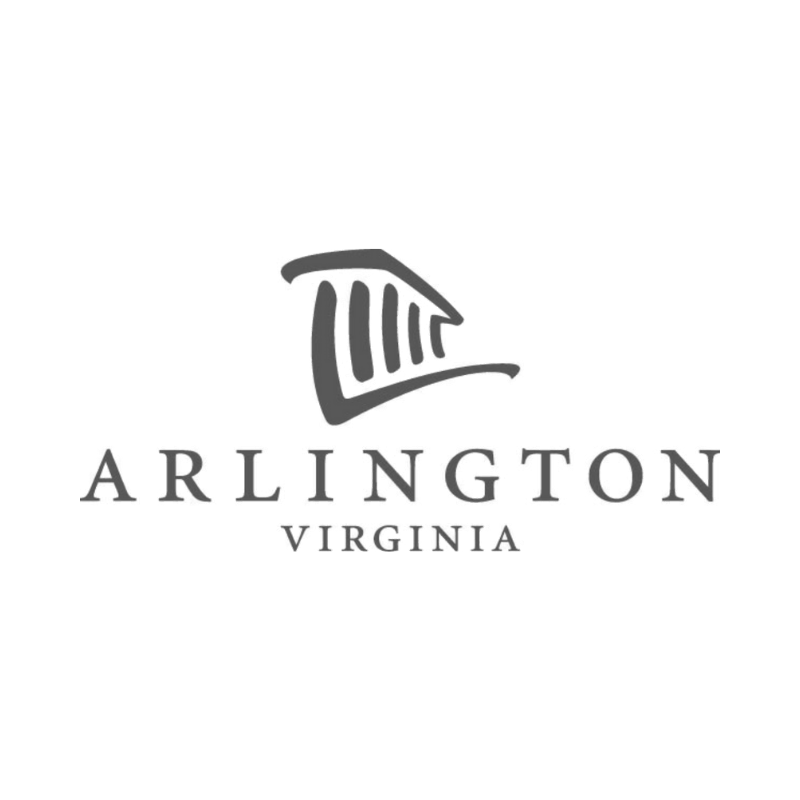 Arlington County uses CiviComment to facilitate general public document reviews for current project plans across the city. The easy-to-use and widely accessible digital tool allows collection of public comments and ideas on a wide range of topics, all related to projects directly impacting those consulted through the review. 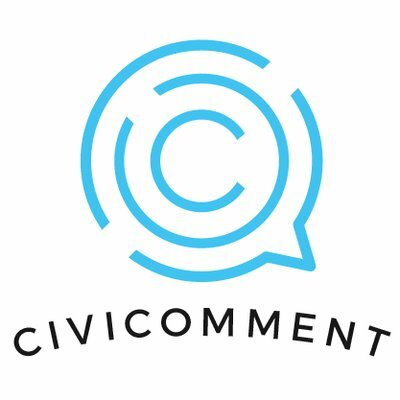 CiviComment is a web-based tool intended for user-friendly collection and collation of ideas and feedback on uploaded draft documents. ArneTech has signed on as the local partner in Australia and New Zealand for Urban Interactive Studio, the producer of CiviComment. ArneTech will serve as an Australian host to the Australian and New Zealand users, providing a local point-of-contact, support, and training. 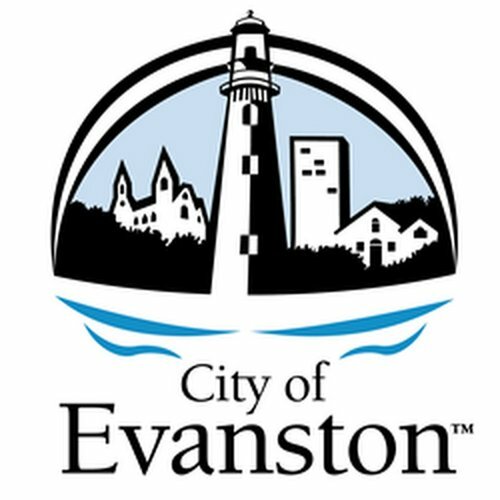 The City of Evanston (The City) Planning and Zoning Division is tasked with reviewing all proposals and applications related to building development and zoning ordinance. As part of the process, the Division makes proposed development projects available for public review and commenting, to create transparency and to preserve the quality of life of Evanston residents. 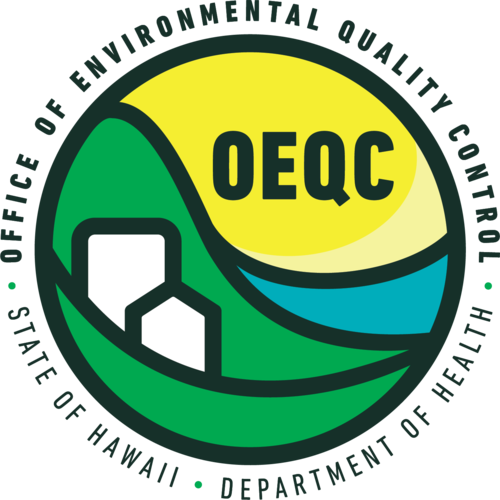 The Office of Environmental Quality Control (OEQC), part of the Hawaii Department of Health, is in the process of updating the Hawai'i Administrative Rules. According to state law, the Environmental Council must request feedback from affected agencies; however, going a step further, OEQC launched a public consultation on the update using the CiviComment app. The California State Assembly adopted Bill 530, establishing a Working Group (WG) to develop the Lower Los Angeles (LA) River Revitalization Plan. As part of the drafting process, the WG utilized CiviComment to receive public opinion, particularly targeting area residents who will be affected by the revitalization. In this way, the WG looks to ensure public participation and the effectiveness of the project in the long-term.